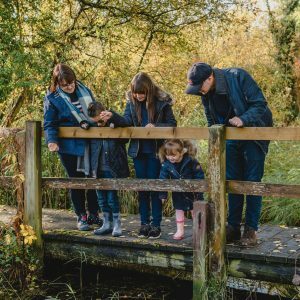 From an early age most children enjoy building blocks, starting with building towers and watching the tumble down. Moving on to the large bricks that are easy to stack and make buildings. Finally moving on to the smaller bricks which whilst they are great for making all manner of buildings etc. they are a little dull once they have been built into the chosen design of the day. Lite Brix solves this problem by adding a colourful lights into special blocks transforming an ordinary creation into an epic creation. Available in either boys or girls collections Lite Brix have ensured that children of both sexes get to enjoy the light up magic of their special blocks. Lite Brix Girls are a group of young, smart, and creative girls who will run the world someday soon. For now, Ava with her spontaneous personality, has created a LiteUp Girls World in Sunset Island where all her friends; Harper, Kaylee, Madison, Briella & Sophia are allowed to come, share, and explore. 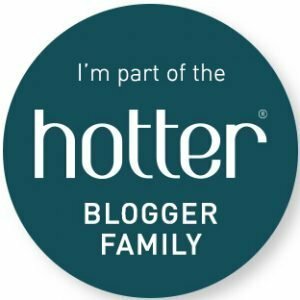 After first seeing the available sets at Christmas in July I was excited to be offered the opportunity for Roo to review two sets, Lite Brix Lite-Up Runway and Lite Brix Lite-Up Candy Shop. The two sets arrived quickly and Roo was pleased to have a new task ahead of her at the beginning of the summer holidays. I explained to Roo that not only were these new sets for her to put together but they had built in light units that would make them come to life. With a spring in her step she set off for her bedroom vowing that Tigger was not to play with these. Upon opening the sets I was pleased to see that the blocks, accessories and connections had been separated into sealed bags. Along with the blocks and accessories there is also a picture step by step guide on how to put the set together, sticker sheet and block guide. Following the step by step guide included it was easy to see what block(s) were needed next. Roo did have a few problems squeezing some of the blocks together but this is due to her weakness muscles (hehe). 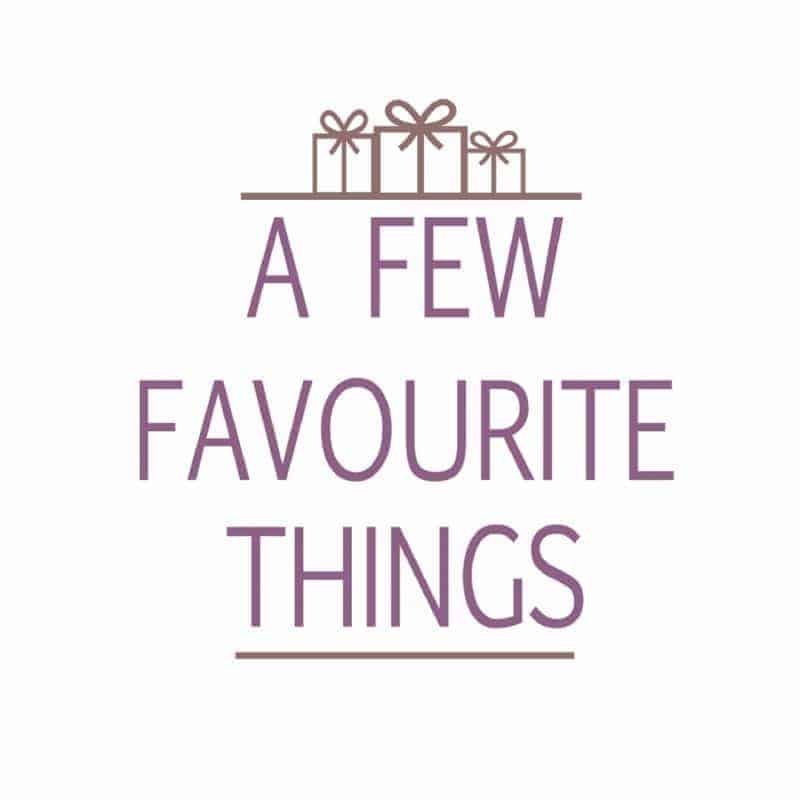 The Lite-Brix require batteries to power the different coloured lights, I would always recommend using rechargeable ones to help save on the cost of replacing. Connecting the Lite Brix together is far simpler than I expected. 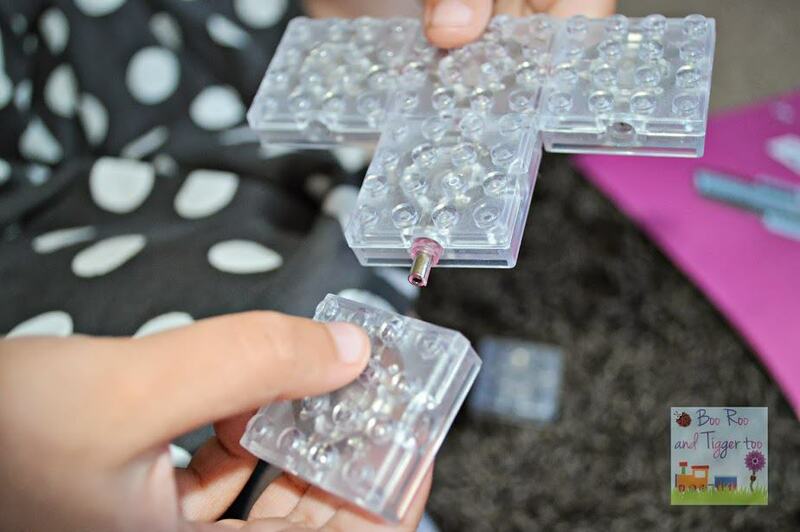 The sets come with square lite-up blocks and little metal connectors than simply pop into place and then join the next lite-up block. Once the sets are completed you have option to add the stickers included in the pack, Roo decided that she didn’t want to add these as she likes to be able to undo and re-do her block sets. 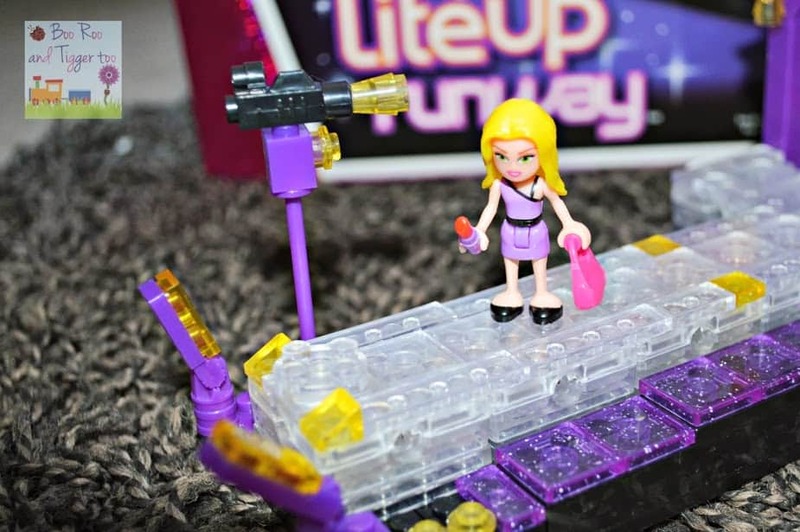 Each set comes with a different character, Lite-Up Runway comes with Harper and Lite-Up Candy Shop has Ava. The little figures come complete with different accessories and do look a little strange with their big feet however anything smaller and they would topple over so they do serve a purpose. Whilst I had seen the sets before I had not experience the build process and I have to say the instructions were so clear and user friendly that Roo was able to build the sets on her own (with an extra bit of muscle power). Roo was delighted when they were finally built and lit up, ‘wait until Niamh sees these Mummy! maybe we should buy her one for her birthday’ exclaimed Roo. Don’t think you could get a better recommendation than that. 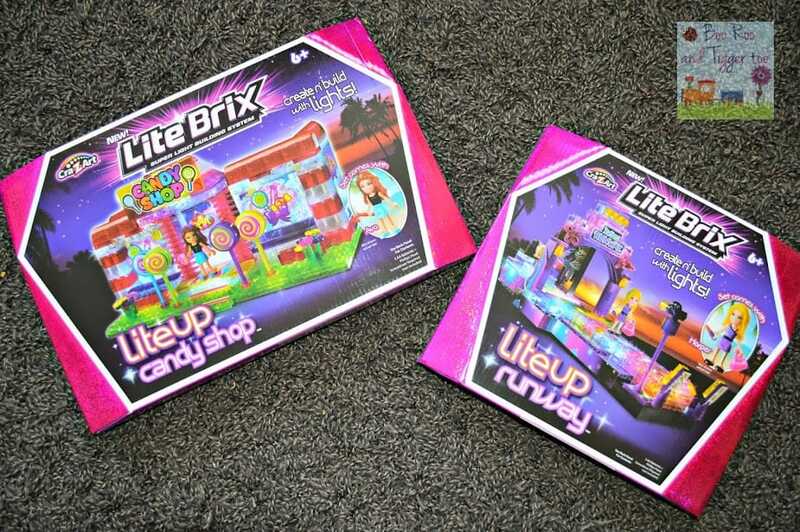 Disclosure Policy: We received Lite Brix Lite-Up Runaway and Lite Brix Lit-Up Candy Shop FOC for the purpose of review.